Why can’t we hear you? You’re certainly loud enough – from the lectern, or speakers, or keyboard, or in-person. You’re speaking – but you’re not being heard. So many words – so little impact. You (and I) are up against the Attention Barrier – and our words aren’t getting through. So what’s the answer? YELL LOUDER! More ads. More posts. More emails. More volume. What’s that thing they say about the definition of insanity – doing the same thing over again and expecting different results? There’s only one way to win, and that’s to be interesting and relevant enough to break through. Relevance, for your listener, addresses the most pertinent issue in their mind – What’s In It For Me? 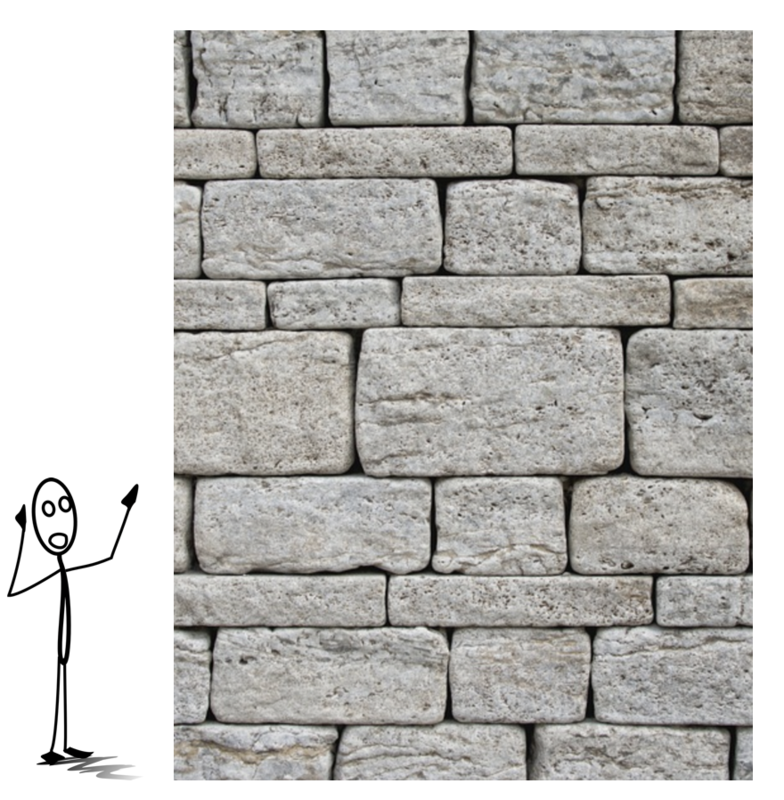 You’re either getting to the point quickly, with clarity, or you’re…well, up against the wall. You don’t have ten minutes or ten paragraphs to hook your listeners. You have seconds. You have to broadcast on the frequency everyone is tuned to: WIIFM. Are you feeling lost in the noise? 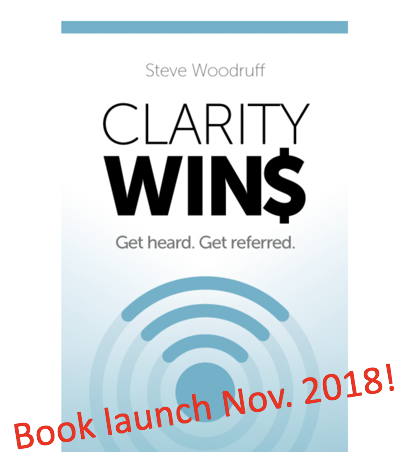 Does your message need a clarity checkup? Contact me and let’s get you tuned to the right frequency! P.S. “WE CAN’T HEAR YOU! !” is one of my keynote talks, if you’re interested in bringing some clarity to your group.